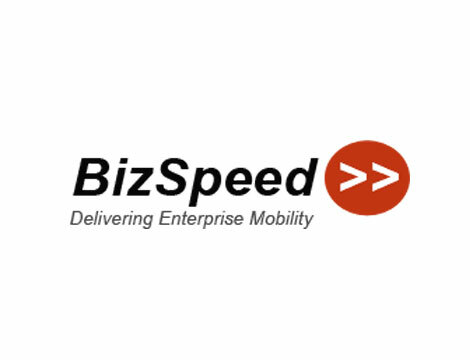 BizSpeed is an enterprise mobility company providing Proof of Delivery, Inspections, and Asset Management software to support supply chain distribution. Their goRoam mobile solution provides integrated route optimization for the distribution of bulk products such as fuels, lubricants, chemicals, and hazmat materials, as well as packaged products such as furniture and appliances. goRoam is available on-site or as Software as a Service (SaaS). The goRoam Delivery software solution optimizes delivery schedules and provides electronic proof of delivery. Orders are pushed to drivers wirelessly, where they can view their route stops, record products/services delivered, and get an electronic signature for Proof of Delivery (POD). A customer copy can be printed on-site and an electronic copy sent to customer service. The net result is a significantly streamlined Order to Cash (OTC) cycle. A web application server that centralizes business rules, providing wireless synchronization with mobile clients, integration with legacy systems, and services business objects for the SmartClient application. A job scheduler and suite of tools to integrate with legacy applications. Integration capabilities include import/export via file transfer, web services, database access, message queues, Excel and email. Pre-built components that enable plug-in integration with key partner systems such as ERP order entry, accounts receivable, route optimization, fuel and tax calculations, and more. Partner adapters include Red Prairie, SAP, Solomon, MAS, and QuickBooks.